Exploring Britain's private country houses. Wentworth Woodhouse was once one of the most powerful places on earth, but today it is something of a mystery. 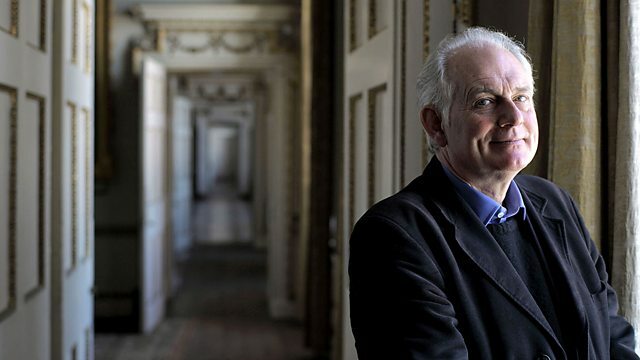 Architectural historian Dan Cruickshank explores Britain's finest country houses. Wentworth Woodhouse was once one of the most powerful places on earth. Built in the 18th century, it is still one of the largest privately owned homes in Europe. It was commissioned by one of the wealthiest families in the country whose power and riches put them on a par with royalty. And much of the family's vast fortune was spent on this impressive building and its surrounding estate. But today Wentworth Woodhouse is something of a mystery. Few people know the house, and fewer still have witnessed its palatial grandeur at first hand. By unravelling its hidden history, this film reveals a story of intrigue, family feuding and political wrangling dating back over two hundred years.